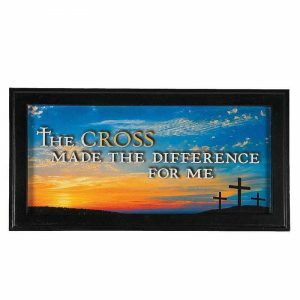 God Bless America Sign - VGGIFT | is a very good gift Supplier. This beautiful God Bless America sign is the perfect way to greet guests to your home! 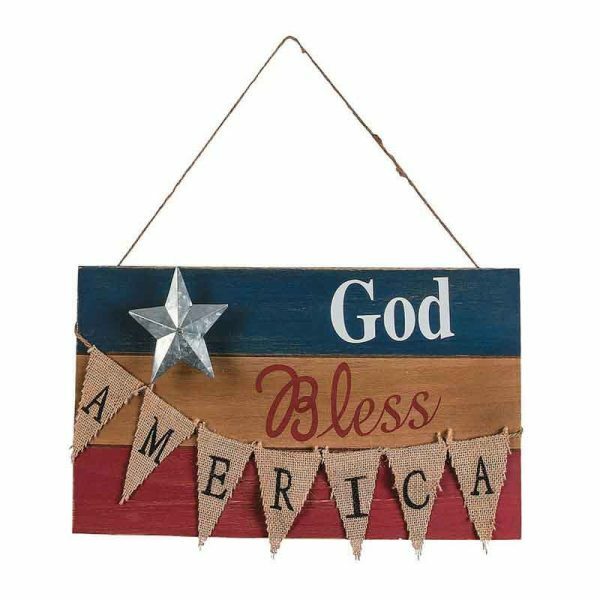 This beautiful God Bless America sign is the perfect way to greet guests to your home! 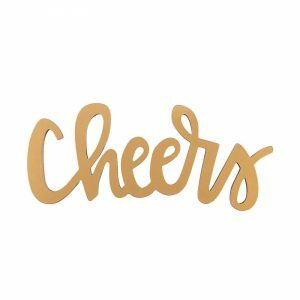 Hang it from the front door as a patriotic decoration for the 4th of July and for the rest of the year. 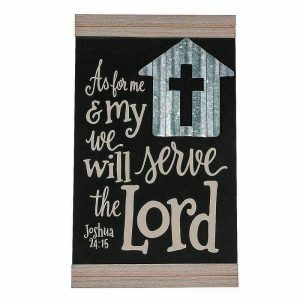 This sign has a pretty rustic look with burlap pennants and a metal star. 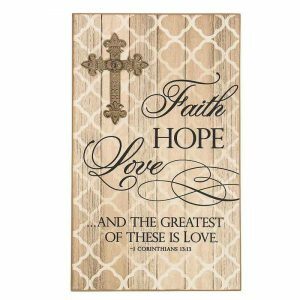 15 1/4″ x 7 1/2″(40*19cm) Includes jute rope for hanging.